G.A. 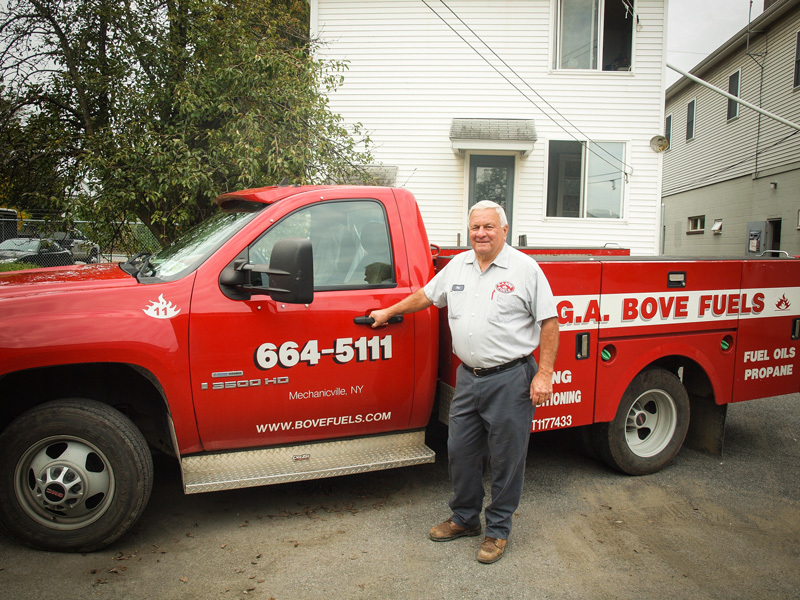 Bove & Sons serves Saratoga, Albany, Columbia, Fulton, Montgomery, Schoharie, Hamilton, Rensselaer, Schenectady, Warren and Washington counties. 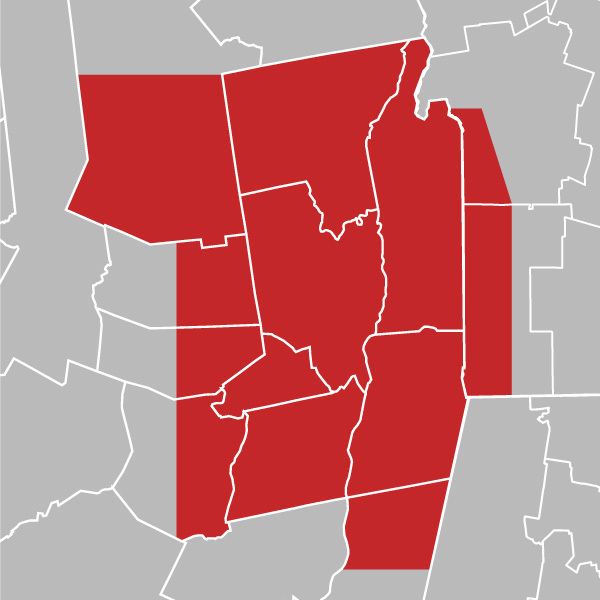 We also service areas in Western Vermont. 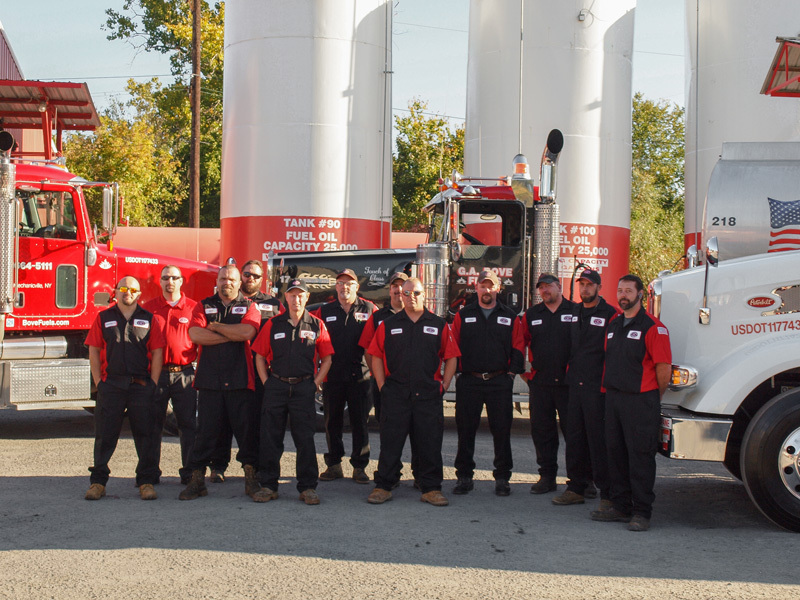 Despite our growing size, we have still kept the sense of a neighborhood family business. So please let our family service your family and business! Contact us today at one of our locations or by email at customerservice@bovefuels.com! 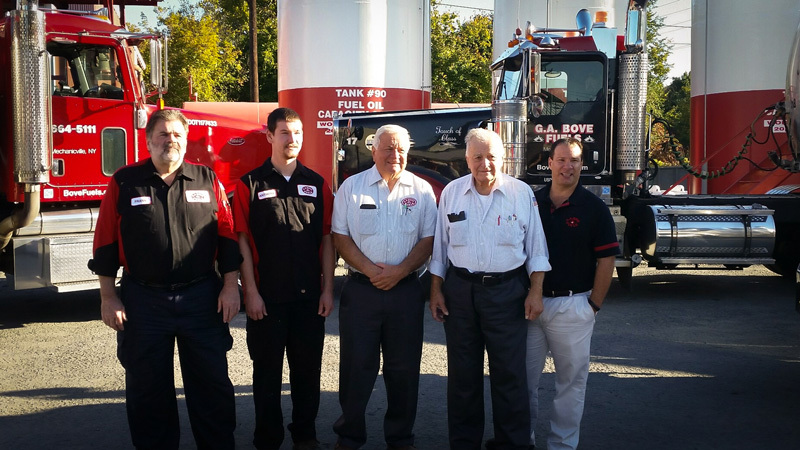 At Bove Fuels being there for our customers is our number one priority. ** Extended hours in the winter Monday-Friday till 6pm. 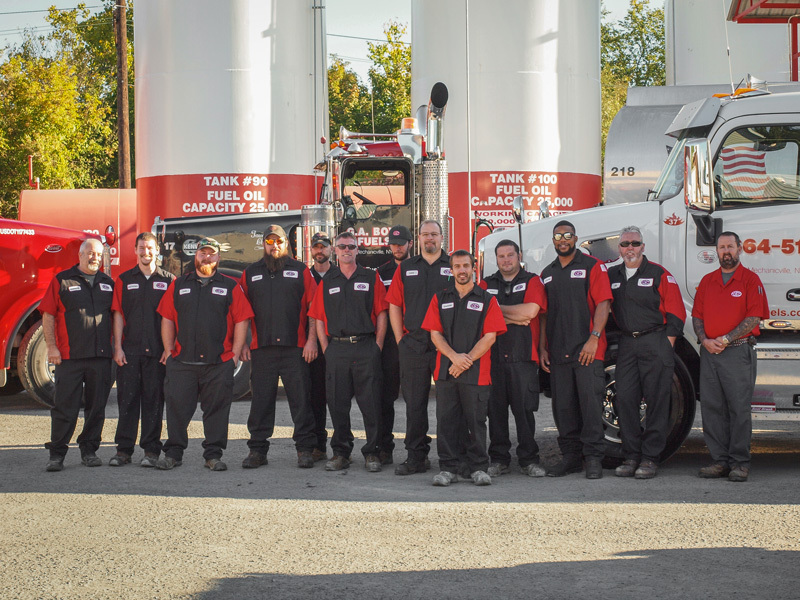 Our service department is available 24 hours/365 days a year for emergency calls. We have three convenient office locations to better serve our customers.